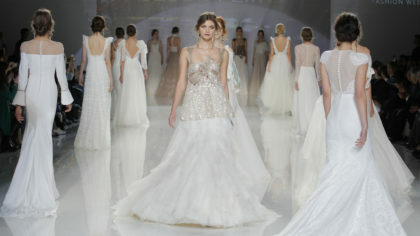 We are simply swooning over all of the gorgeous glittering looks from this year’s London Bridal Fashion Week. 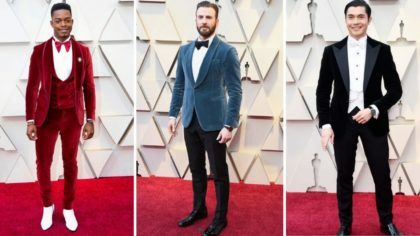 From 3-D florals, sleek simple looks and lots and lots of sparkles, there was a mix of everything on the runways this year. 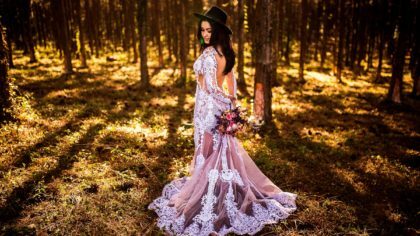 If you’re looking some inspiration or just want to know what’s coming up in the bridal fashion world this year, taking a look around Instagram is just the place. This year, we snagged some lovely looks that will have any bride looking forward to saying yes to that dream dress. 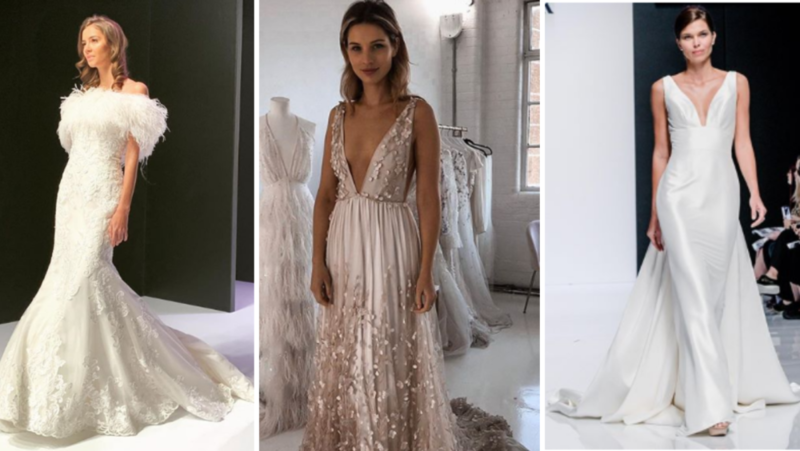 See below some fabulous styles from London Bridal Fashion Week 2019 and be sure to scroll through the posts so you don’t miss any of these dreamy dresses!